Well, here it is! 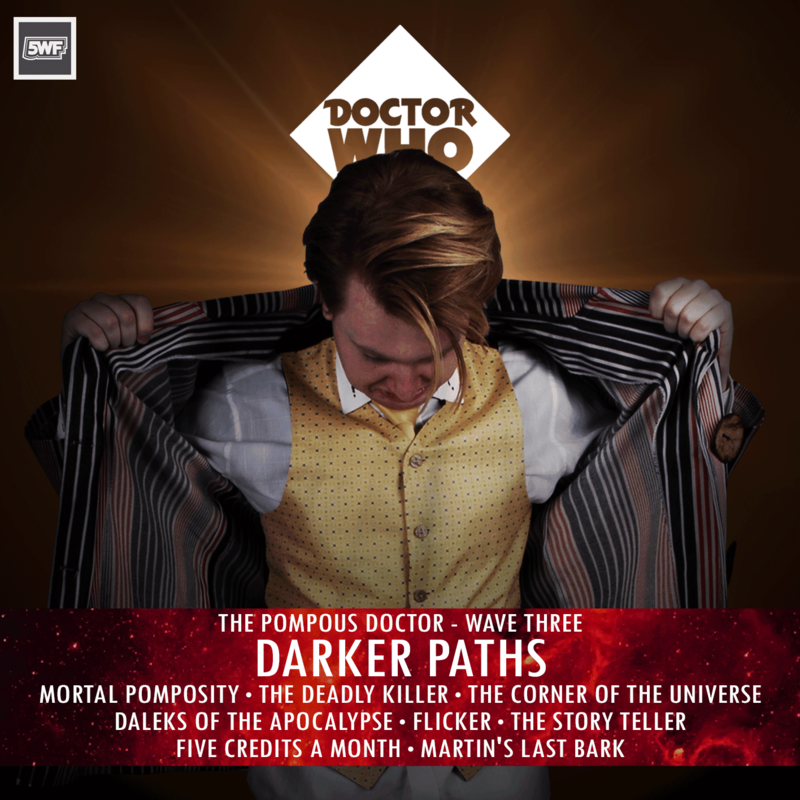 The cover for The Pompous Doctor's third wave: Darker Paths. 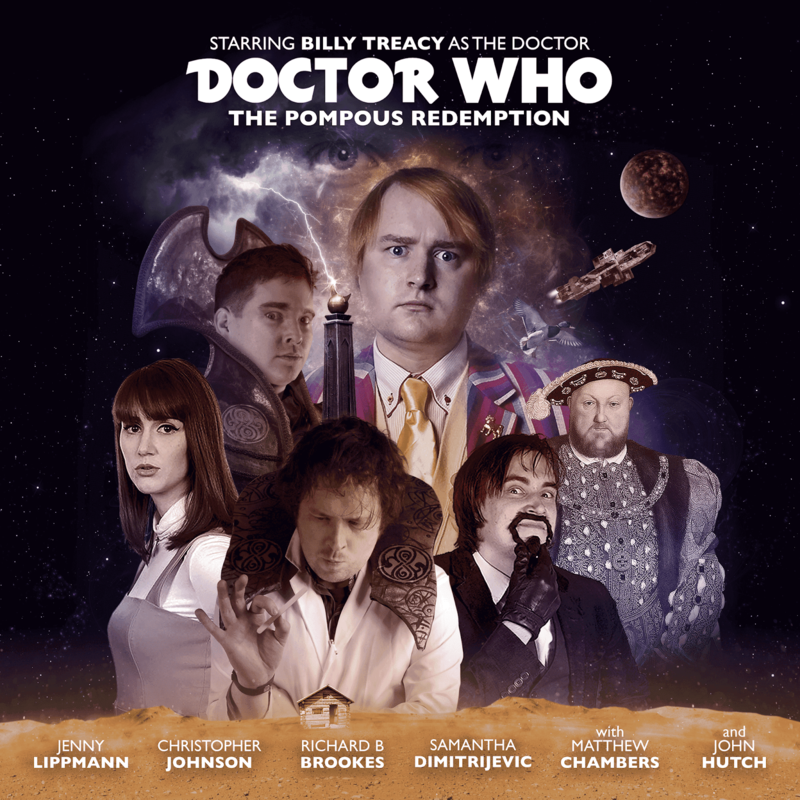 It reveals Jon Gransden as The Dynamite Doctor post-regeneration in The Pompous Doctor's clothes with a look of distaste. It also confirms the title for the two parter (episodes nine and ten) that the wave shall be ending on: Martin's Last Bark. 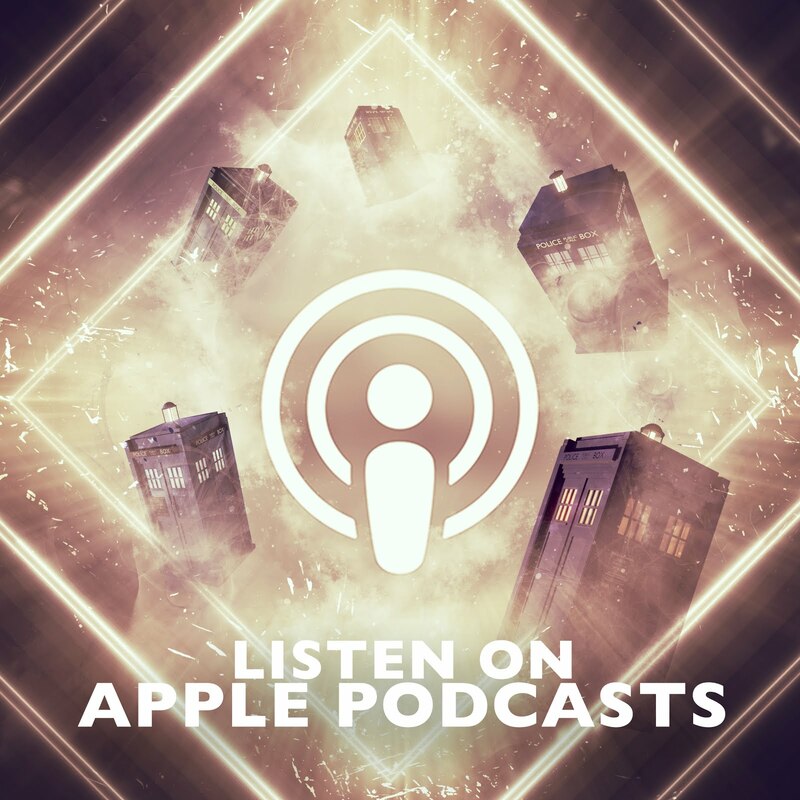 Darker Paths begin this August with the first episode: Mortal Pomposity, and stars Billy Treacy, Britty Lea and Christopher Johnson. It should be "Daleks of the ApocAlypse", not "Daleks of the ApocOlypse"... right?